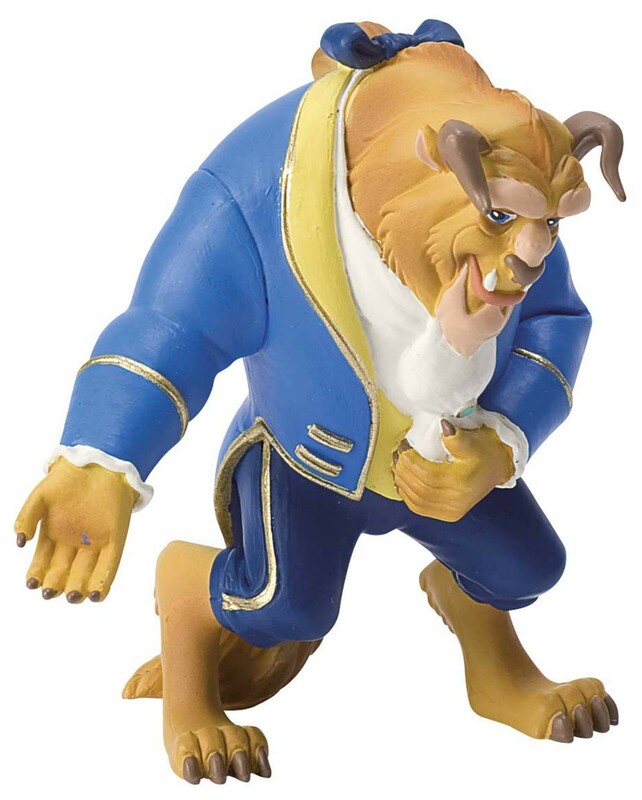 Bullyland Disney Figurine Beast, film Beauty and the Beast. Bullyland Disney Beast from the film Beauty and the Beast. A prince is transformed into a Beast because of his arrogance and the servants are turned into household items, Mrs Potts the teapot and Cogworth the clock. The Beast must learn to love another to break the spell. Bella,(Beauty) wears a yellow dress,she finally wins the trust of Beast and their lives are changed for ever. *What is 3 + 4? Copyright © 2002 - 2019 Ribbons and Figurines Ltd.